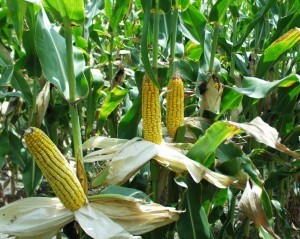 All of the results from Missouri variety tests are now available online at www.agebb.missouri.edu/crop/perf. 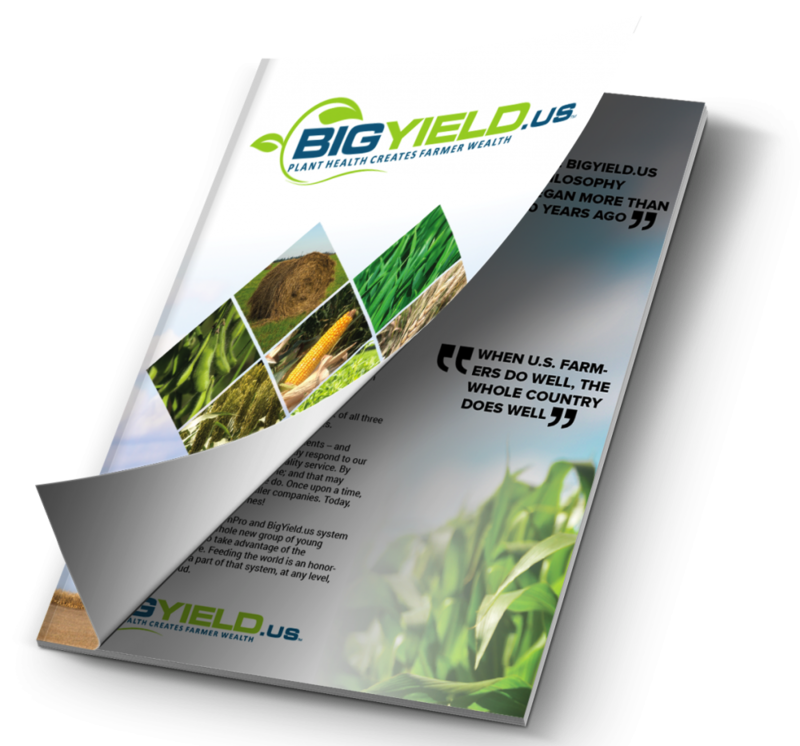 Overall average corn yield for the northern region was 147 bu/acre and the central region was 172 bu/acre. Regional average for the northern region for soybeans was 54.3 bu/acre and for the central region the average soybean yield was 51.9 bu/acre. Not all of the locations were harvested due to various weather situations at the unharvested location. The data book should be available at your local Extension office soon but I have not seen a date as to when to expect them, but it is available online. 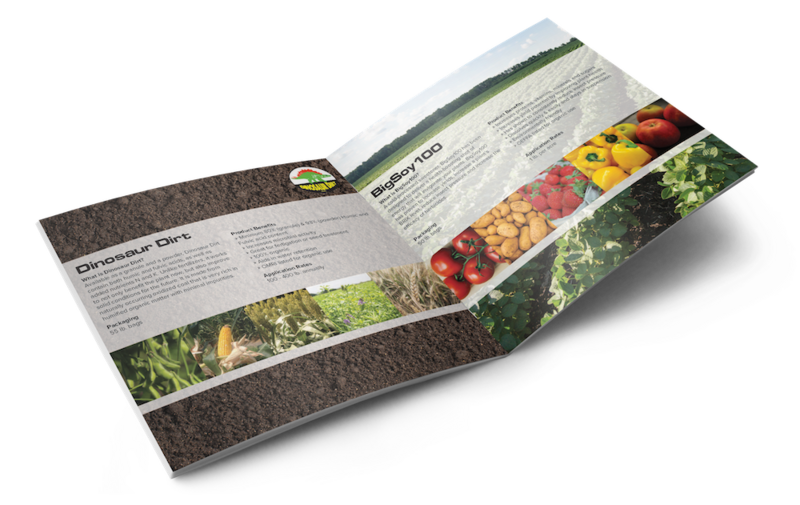 Seed companies have announced new three-trait pyramided technologies aimed specifically at controlling above-ground pests. These traits will give more options to growers that need to control lepidopteron pests, but don’t need rootworm protection. DuPont Pioneer’s new Optimum Leptra targets foliar feeding, stalk boring and ear feeding pests. Optima Leptra combines Optimum Intrasect (Herculex I (Cry1G) plus YieldGard Corn Borer (Cry1AB)) with Agrisure Viptera (Vip3A). The corn hybrids will also contain glyphosate and glufosinate tolerance. Pioneer expects to have six new Optimum Leptra hybrids available in limited volumes for the 2014 planting season and they will be targeted in the southern U.S. growing areas. The multiple modes of action will allow for structured refuges of 5 percent in the corn belt and 20 percent in the cotton belt. Dow Agrosciences has received registration from the US Environmental Protection Agency (EPA) for Powercore. Powercore is a combination of three proteins: Cry1A105, Cry1Ab and Cry1F. Powercore will target European corn borer, southwestern corn borer, corn earworm and fall armyworm. Powercore is SmartStax without the corn rootworm trait. Anticipate launch for Powercore is the 2015 growing season pending regulatory approvals. Syngenta has added true armyworm to the list of above-ground pests controlled by Agrisure Viptera 3110.This trait has been on the market for several years, but Syngenta had to resubmit for EPA approval to have this pest added to the list of insects controlled. According to Syngenta, this is the only trait stack to control true armyworm.